Exactly one year after their sold-out debut album Zest, Die Orangen (aka Dreems & Kris Baha) are zurück! 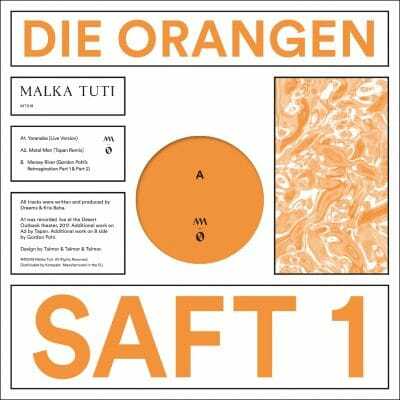 Malka Tuti and Die Orangen have concocted a double dish, a two part remix package, Saft 1 & Saft 2. 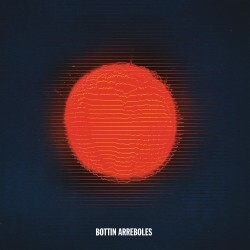 The first part consists of a new live version of the track Yaranabe, recorded in a live session as part of the Duo’s infamous analogue live act. A2 is Tapan’s remix of Metal Man. The poem-not-poem is taking shape as a low bpm banger when Tapan’s heavy signature kick meets those trippy vocals. 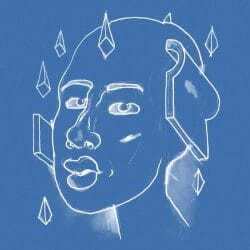 This is Tapan’s first track to be made after finishing their debut Album last year on MT, and its an interesting evolution of their sound, slow dark and punchy, yet with these vocals and bassline, also a catchy post-pop track for the later hours. On the B-side lies Gordon Pohl’s reimagination of Mersey River (aka “the Platypus track”). 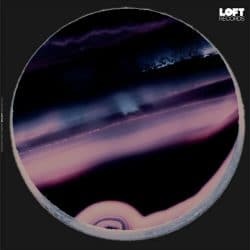 The tracks “epic”, long slow ambient opening and evolution into rhythm resembles in many ways the psychedelic collaboration works of the late Pete Namlook & Move D on Namlooks own Fax records, which was always a significant influence on the Malka Tuti world. Artists: Die Orangen. Labels: Malka Tuti.